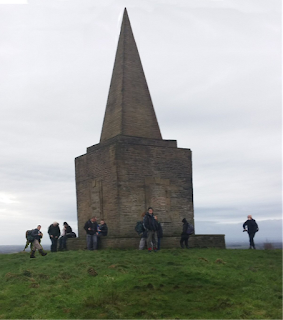 Although this walk is a regular event on the calendar it still attracts the most members and guests to take part. 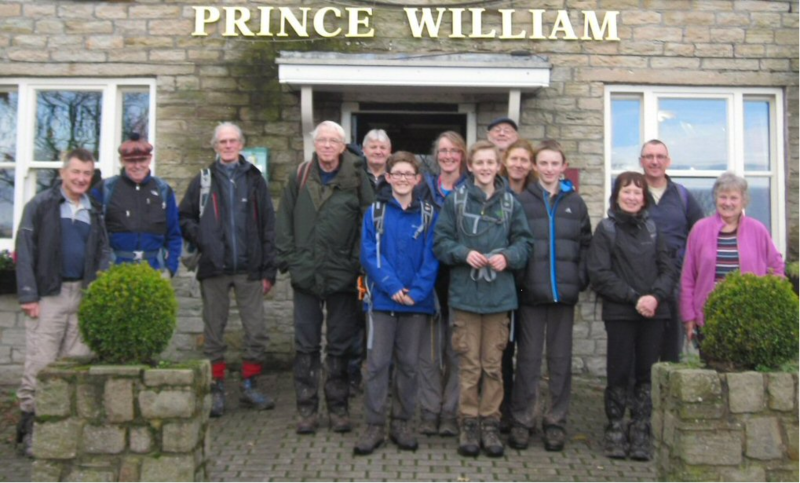 This year a record number of 15 members and guests attended the walk which started in the centre of Parbold, next to the canal and the Windmill Hotel. Weather was fairly good and the paths not too muddy. The route took us along the canal towards Newburgh then uphill via varied terrain to the Beacon and good views. 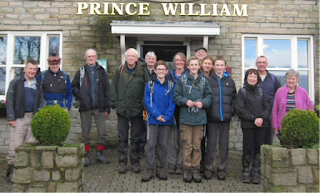 At the Prince William the team was met by veteran members Arthur and Beryl Helsby for lunch.